A safely managed drinking water source is defined as one located on site, available when needed, and free from contamination. 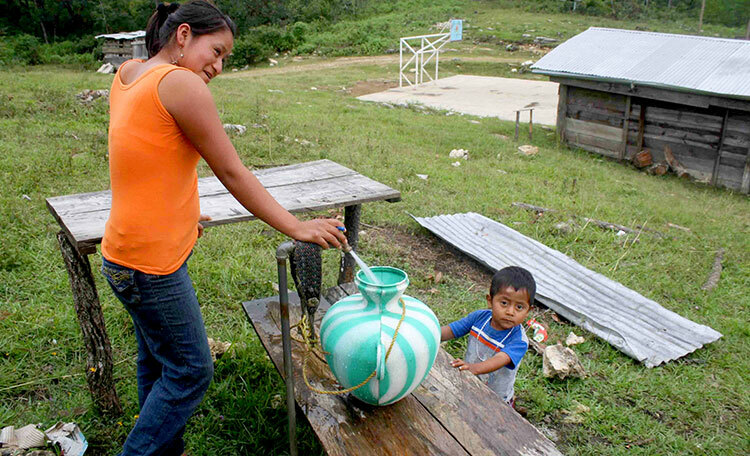 Lack of access to safe clean drinking water has a big impact on the quality of life of many people in Latin America, with women and children being the most affected. This impact is reflected in health issues, mortality, economic development, and low rates of attendance in schools. 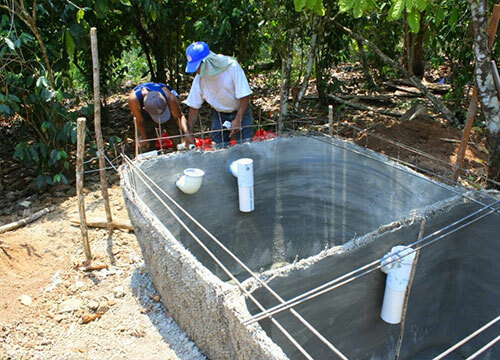 In rural, often indigenous, communities without drinking water, WEFTA volunteers work together with community members to design, build, improve and manage systems that bring safe and reliable clean water supplies not just for the homes of the communities, but also local medical facilities and schools. Our projects are community-based, self-help projects that require participation from the community encouraging empowerment and ownership of the systems. The goal of WEFTA volunteers is to improve living conditions by either developing safe water systems or improving existing ones thereby decreasing the spread of waterborne diseases. Easy access to a safe and reliable water system also lessens the burden of transporting water, a job that mostly falls on the heads and shoulders of the women and girls of the community, often literally, and takes time away from school and potential work/economic opportunities. WEFTA only works where we are invited to do so, and all our work is done by volunteers. Some of the solutions implemented consist of the installation of manual handpump systems, construction of both shallow and deep-water wells and pipeline, spring-fed water catchment and distribution systems, water tanks and hand dug wells. System repairs and upgrades to community water tanks and distribution lines or spring protection are sometimes the only improvements needed. 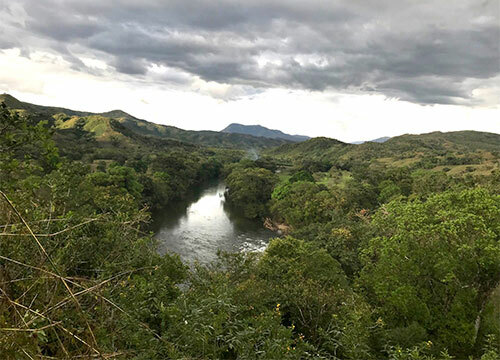 Many times, our projects are in response to diminished or compromised water supplies due to climate change, or adverse environmental impacts resulting from inadequately mitigated activities such as mining, waste disposal, and various industries. 17.4 minutes is the average time households spend to reach a water source (often of questionable quality), collect water, and carry it back home. 81% of water collection trips take place on foot on average 4.19 times per day. presenting obstacles to participation in schools, workplaces, and other social spaces.